Are you looking for a unique baby shower gift? My handmade baby bibs are always the hit of the showers. 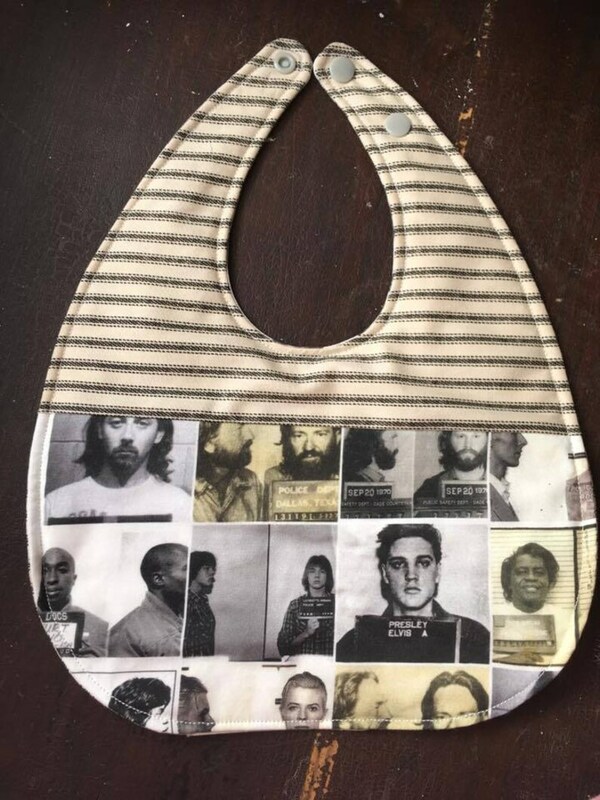 I try my best to find only the most popular color combinations, trending prints or unique pop culture icons to include on my bibs.